When the choice is Downtown Miami, a luxury condominium lifestyle, a variety of exciting floor plans and the latest in design and amenities, the answer is 1060 Brickell Avenue. 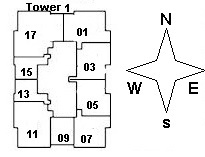 This two-tower development by Intel and designers SB Architects offers 570 condo units laid out in fifteen different floor plans. A shared twelve-story parking garage and retail shop area link the mixed-use towers. Choose valet parking if you wish. 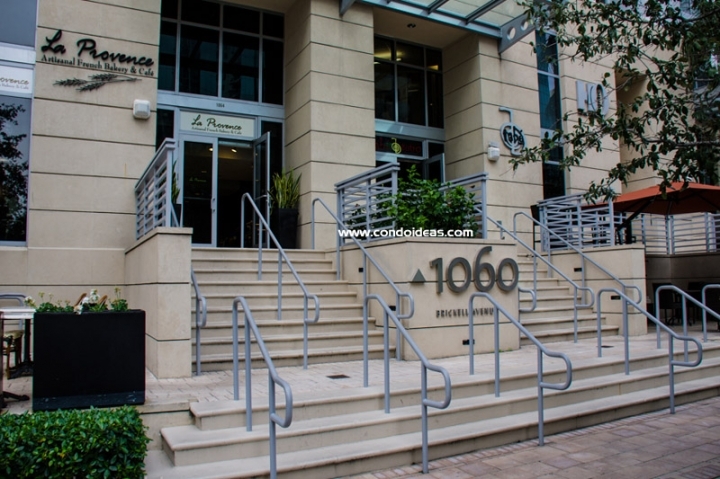 The location of 1060 Brickell is on the exciting Brickell Avenue, just a block from Mary Brickell Village’s leisure center and next to the People Mover and Metrorail station. Bicentennial Park and the Performing Arts Center are steps away. 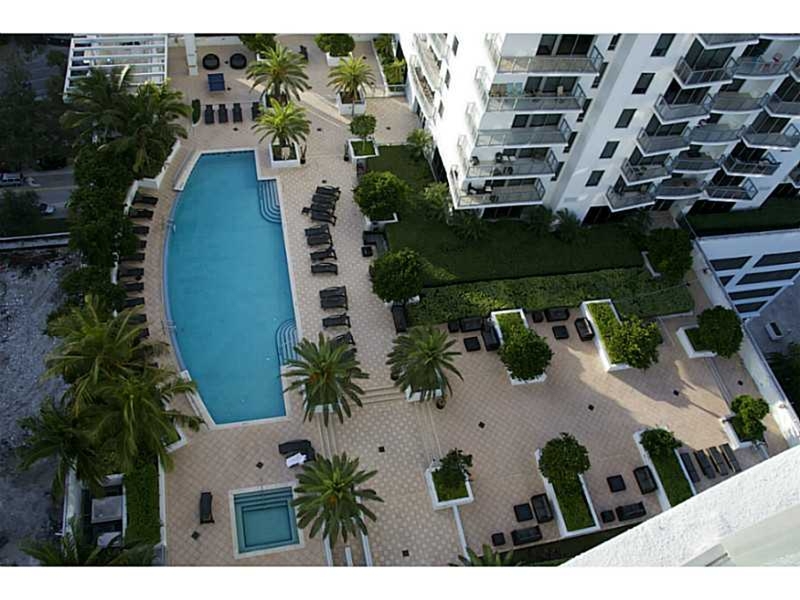 Just beyond are the allure of Miami Beach, South Beach, Coral Gables and the allure of the Atlantic. 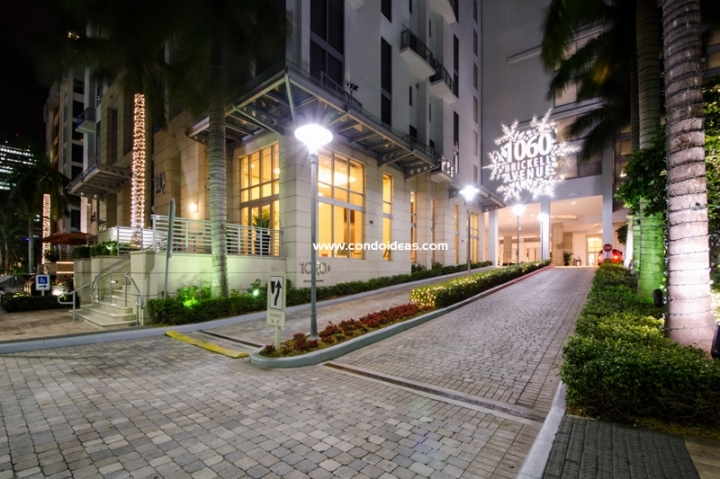 Enter off Brickell Avenue and Southeast First Avenue to a tropically landscaped drive and a masterly designed two-story lobby attended round the clock. 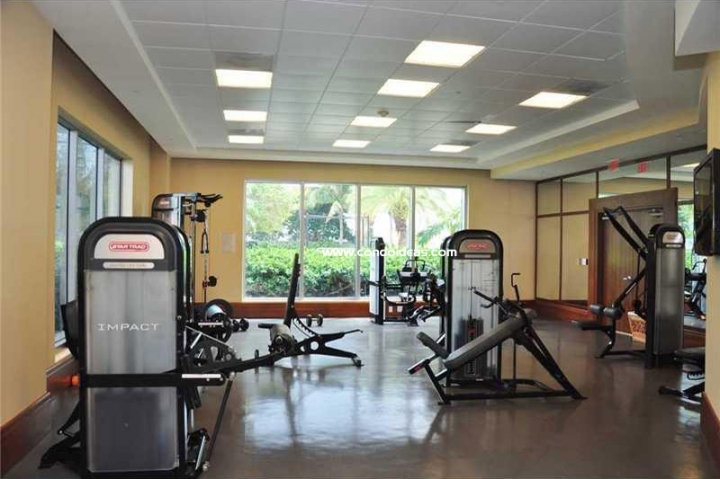 The first level restaurant and retail area are complemented by condominium amenities that include an intimate resort deck with pool, a yoga and aerobics room, and a fitness center with state-of-the-art workout equipment. Post workout, enjoy steam rooms, spa treatment rooms, showers and even a virtual golf room. A wine and cigar lounge caters to those wishing to relax in style. Residences at 1060 Brickell vary from studio living to penthouse suites. 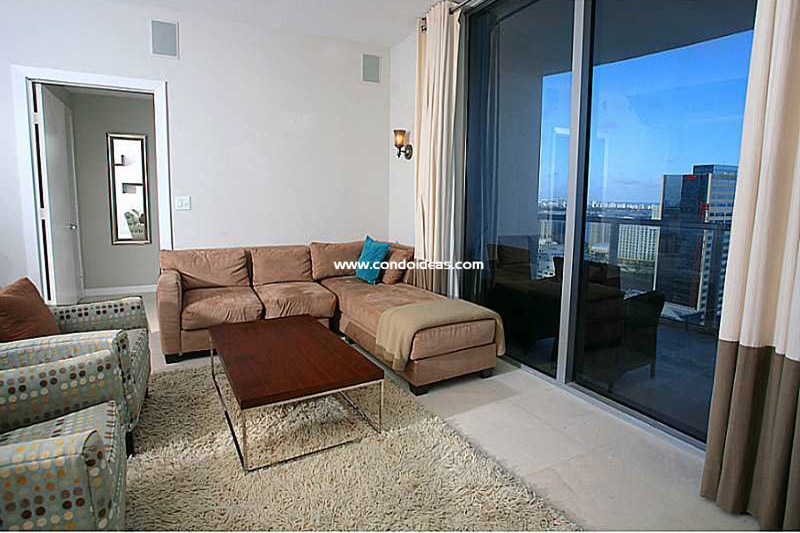 All offer high ceilings and oversized floor-to-ceiling windows looking onto generous terraces lined with glass and aluminum railings. Kitchens feature Italian-style custom cabinetry with grand countertops and upscale stainless steel appliances. The European-style cabinetry of the baths is accented with designer fixtures and either marble or tile floors and wet walls. Units are pre-wired for high-speed communication needs, all in keeping with latest “smart building” technology. Security and fire detection utilize the latest monitoring devices. 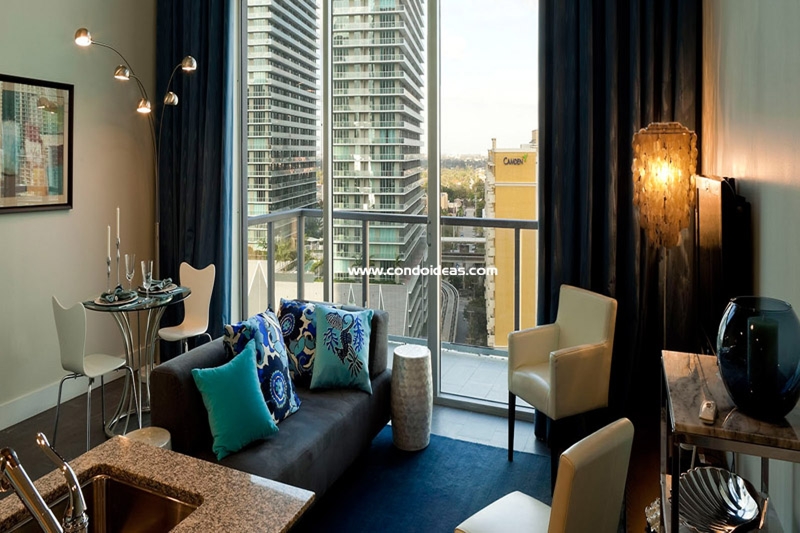 This distinctive and elegant addition to the Miami downtown provides residents with a prime location, sophisticated design, state-of-the-art amenities and superior value. 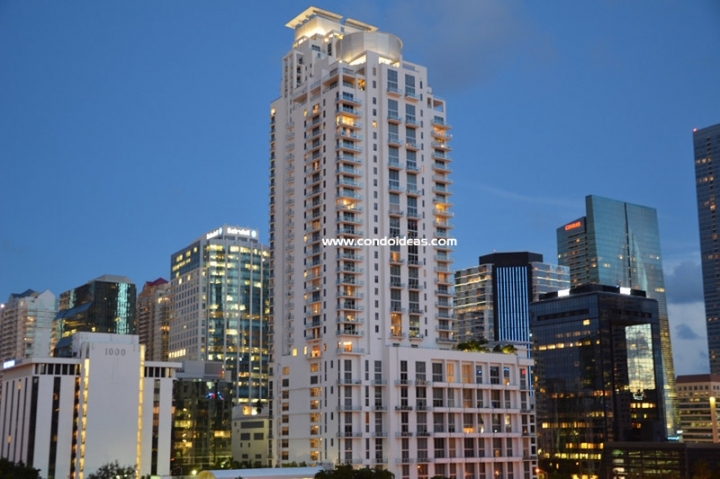 If you like 1060 Brickell, you’ll enjoy Icon Brickell as well.